Join the Greater Dacotah Chapter of SCI today! SCI members receive many great benefits! Annually, SCI members receive six issues of the SAFARI Magazine and 12 issues of the SAFARI TIMES newspaper. 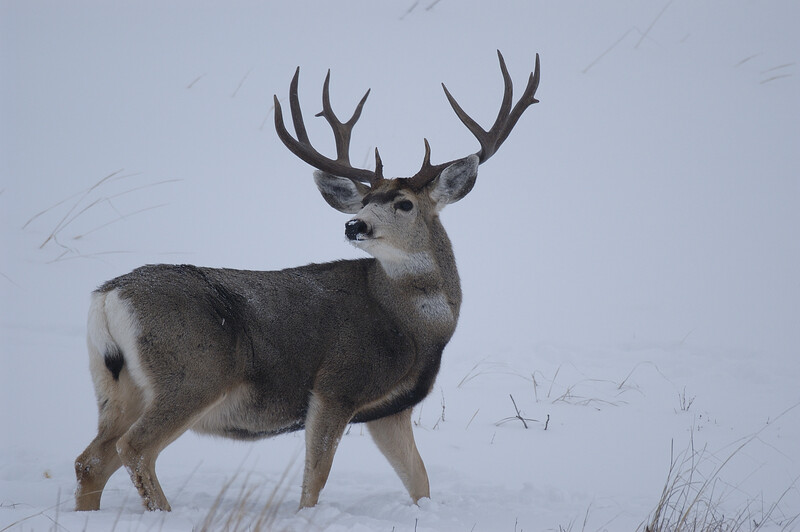 Greater Dacotah members also have access to the web page and emails concerning issues and hunting opportunities as available! SCI members are able to participate in the awards programs and submit entries for publications in the SCI Record Book of Trophy Animals. Every member is also welcome to attend the annual National Hunters Convention.